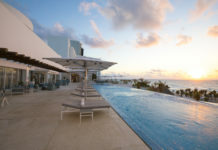 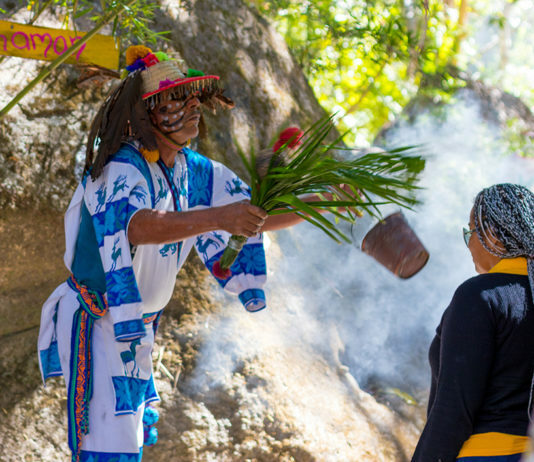 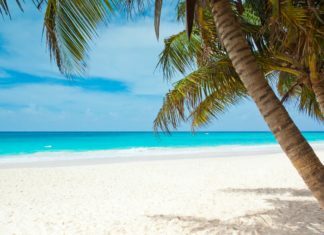 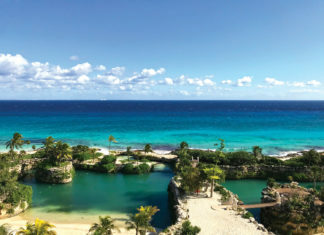 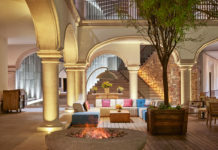 Pleasant Holidays and its luxury brand, Journese, have lowered trip deposit requirements for all Caribbean and Mexico destinations by 75 percent. 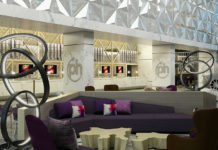 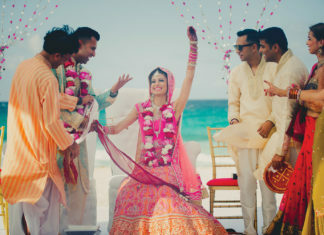 After years of investing in the South Asian destination wedding market, the Hard Rock has not only created an advisor specialist program, but has also become a one-stop shop for South Asian weddings in Mexico and the Dominican Republic. 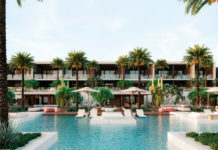 Travel Impressions is offering extra perks for advisors and their clients for booking Palace Resorts and Le Blanc Spa Resorts vacations. 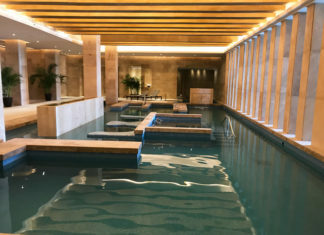 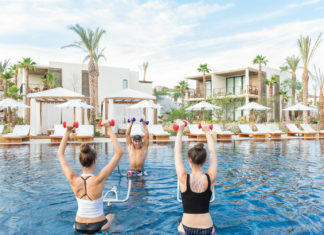 A wellness getaway in Los Cabos could be the perfect booking for those health-focused clients. 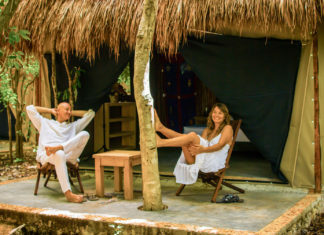 The lush surroundings set the scene for glamping in Quintana Roo, where campers enjoy posh accommodations while relaxing in nature. 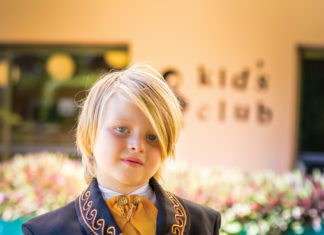 Here’s the 4-1-1 on kid-friendly properties that will undoubtedly be splashed across your clients’ Snapchat, Instagram and Facebook posts. 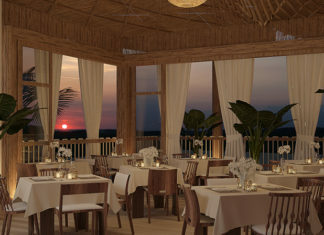 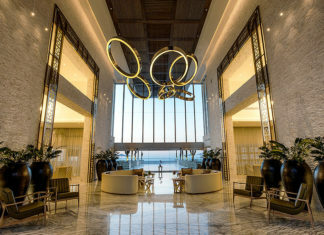 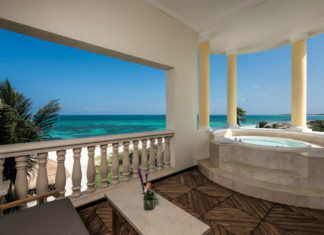 Within moments of arriving, Iberostar Grand Paraiso shows that it’s a lively adults-only property.